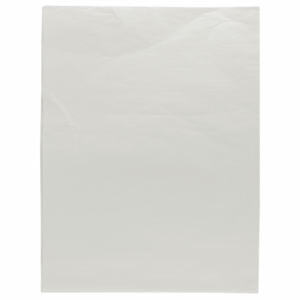 To really make a promotional item special, you should wrap it within some customized promotional gift wrap. No retail store is complete without our custom printed gift wrap. 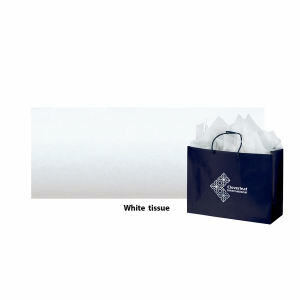 IASpromotes.com makes sure to stock an incredible assortment of logo promotional gift wrap with styles ideal for the holidays, personal events like birthdays, and any other gift-giving occasion. 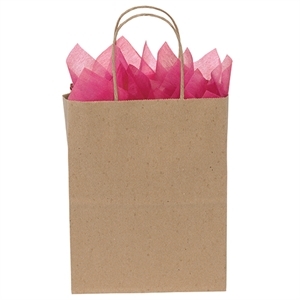 People love to receive promotional items free, but they will be ecstatic to get a custom gift-wrapped item. Guarantee a beautiful gift for clients and customers with gift wrap that you’ve personalized with your business name and logo. You are guaranteed an increase in sales when recipients notice where their gift is from! 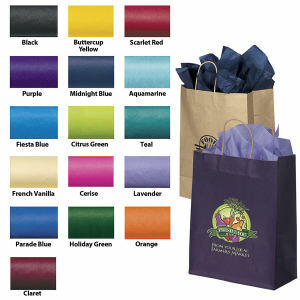 To really make that lasting impression, choose custom promotional gift wrap.